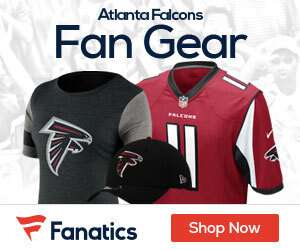 On Saturday the Atlanta Falcons signed Free Agent Lofa Tatupu. Looking to improve the defense the Falcons signed the 29 year old to possibly replace unrestricted free agent Chris Lofton. Lofton has been the starting middle linebacker for the Falcons since being drafted in 2008. 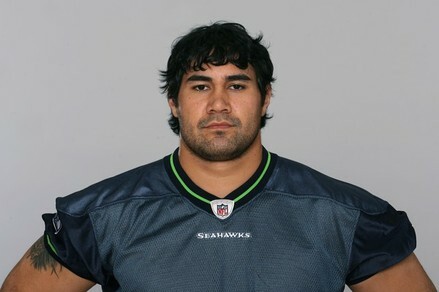 There is some risk in bring on Tatupu, who sat out the 2011 season after being released by Seattle in August. Tatupu made the pro bowl in his first three years in the NFL, but not in his last three years in Seattle. 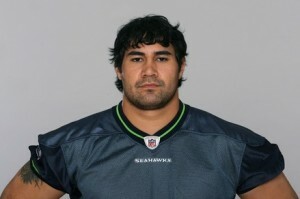 Tatupu only missed 11 games in his 6 year career, all in 2009. He started 84 games made 551 tackles, 8.5 sacks, and 10 interceptions. Linebacker is great Falcons should go and sign him.